AuraLyft represents a revolutionary change in facial rejuvenation. The word “subtle” is no longer synonymous with “natural” in the field of cosmetic surgery. 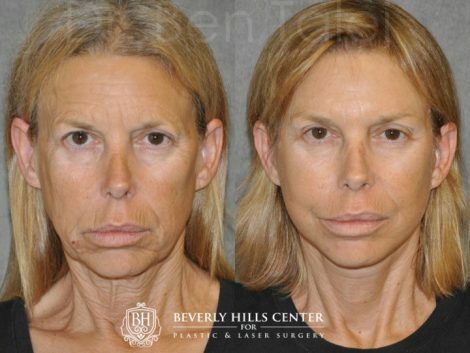 Using this unique procedure Dr. Talei, a dual board certified facial plastic surgeon is able to obtain stunning, jaw-dropping results while simultaneously maintaining an absolutely natural appearance. The outcomes obtained using AuraLyft are so impressive that even our patients’ closest family members are blown away by how good they look yet they have no idea why. Rather than evolve from standard and common facelifting procedures, Dr. Talei has pioneered the most comprehensive form of deep plane release, producing astounding results, which are simply unmatched. The AuraLyft enables Dr. Talei to treat younger and older patients alike for a variety of issues. No matter what age or gender you are, you can expect to look more refreshed, rejuvenated and revitalized. 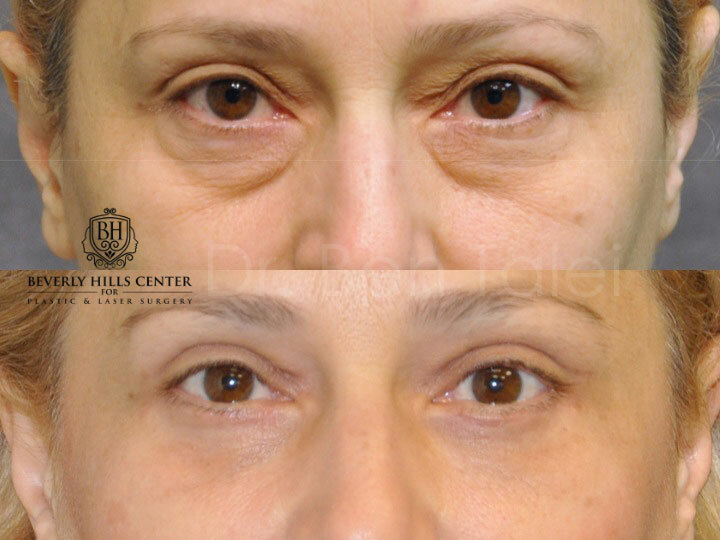 Regions treated include the entire neck, jawline, cheeks, under the eyes and even the temporal area lateral to the brow. Incisions are hidden, and they become nearly invisible. The face is never made to look pulled or stretched. The results are absolutely natural and obtained without the need for any ancillary procedures. 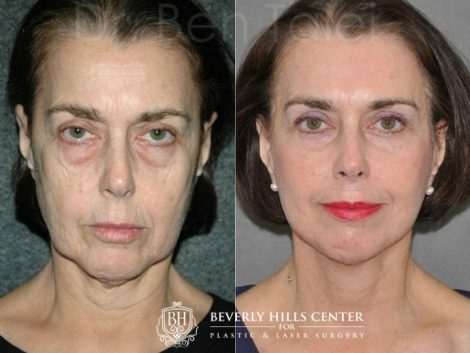 The face is fully rejuvenated without the use of fillers or fat, by simply repositioning one’s own tissues to achieve a more youthful and radiant facial balance. AuraLyft seamlessly counteracts the effects of gravity and time. What’s more impressive is that this procedure can be performed painlessly using only local anesthesia, without the need for a general anesthetic. Still, we gladly accommodate any patient requesting a light or deep anesthetic to provide greater comfort. Why is it called AuraLyft? Speak with any of our patients and you’ll quickly understand why. Please contact us at the Beverly Hills Center for Plastic & Laser Surgery with any questions.